Looking for a great recipe for the chilly fall months? This is perfect for you! 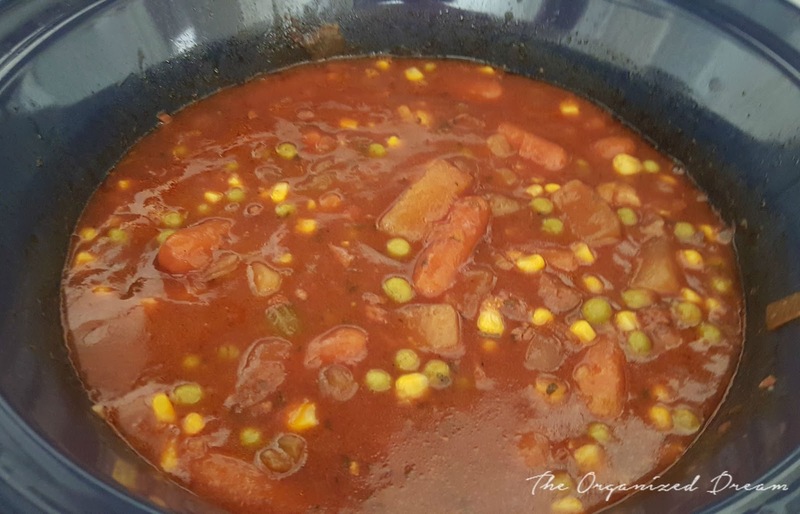 By adding a few simple ingredients to your crock pot, you can create a delicious dish with plenty left over to either freeze or save for meals during the week. 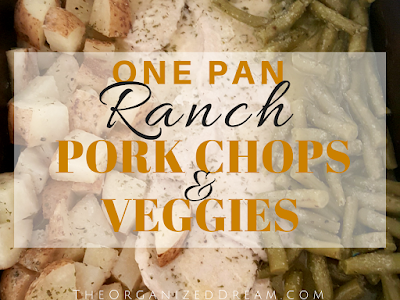 I originally found this recipe from Corey over at Family Fresh Meals. 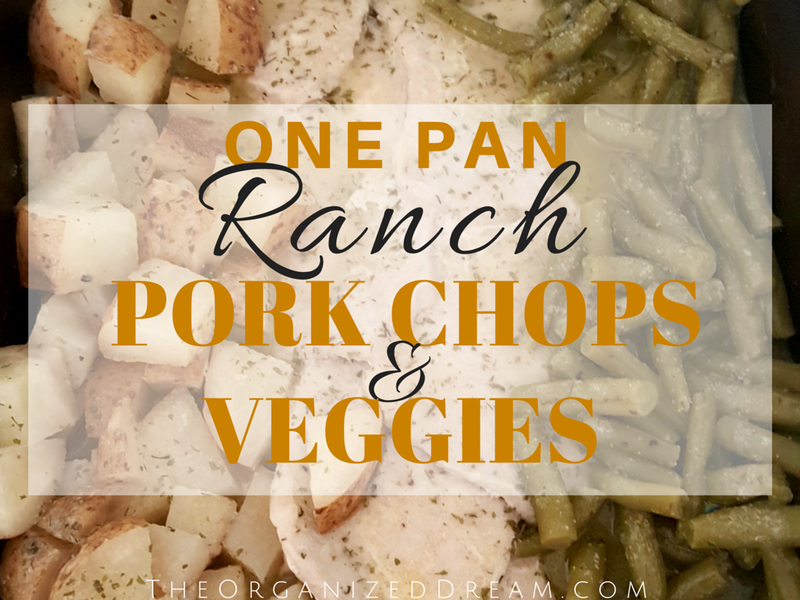 The one thing I love most about this recipe is that I had almost everything for it already in my fridge and cupboards so there's nothing fancy required! I did make a few changes to the recipe. You'll find them below. Gather all of your ingredients together. 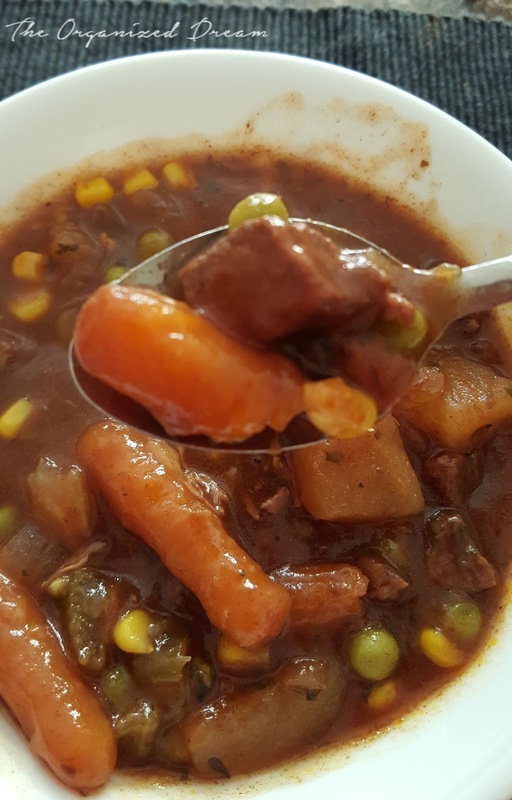 You'll need 2 cups of baby carrots or carrots cut into similar sizes, 1 pound of stew meat (the original recipe called for 2 pounds) cut into bite-sized pieces, 2 stalks of celery, 1 diced onion (I used regular onion. The recipe called for a red one), 1 teaspoon of salt, 1/2 teaspoon of pepper (original recipe called for 1 teaspoon), 3 cloves of minced garlic, 6 oz. can of tomato paste, 32 oz. 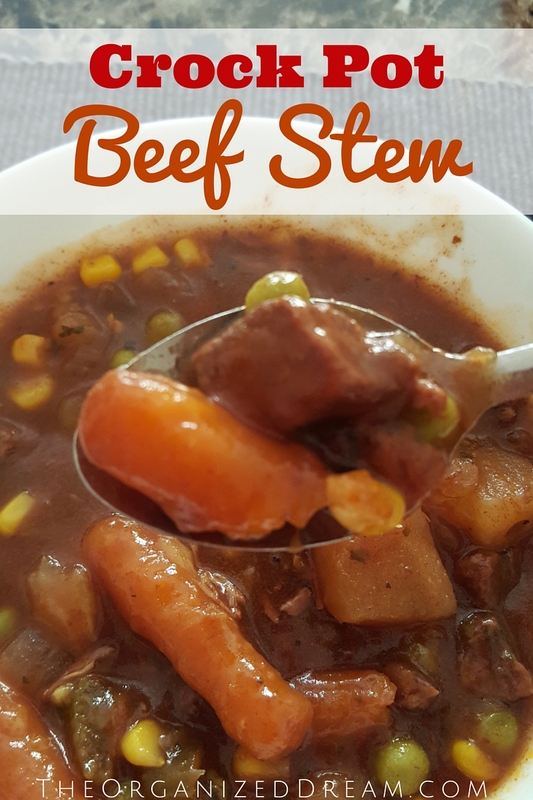 container of beef broth, 2 large Russet potatoes (the original recipe called for 3-4 red potatoes), 1 tablespoon of parsley, 1 teaspoon of oregano, 1 cup of peas, 1 cup of corn (the original recipe called for frozen. I used canned. ), 1/4 cup flour, 1/4 cup water. Place all but the corn, peas, water and flour into the crock pot and set on either high for 6-7 hours of low for 10 hours. 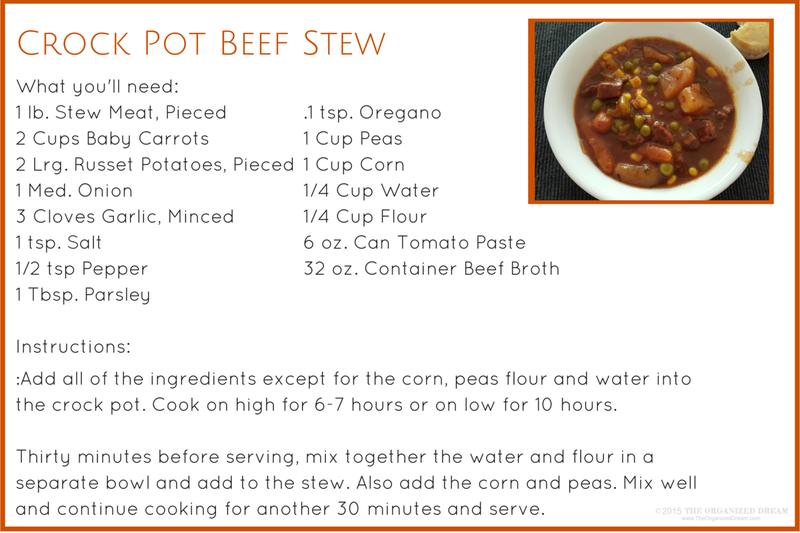 About a half hour before you're ready to serve the stew, add your corn and peas. Mix together the flour and water in a separate bowl and add to stew as well. Combine thoroughly by stirring. Continue cooking for a half hour and serve. This screams Fall! Thanks for joining in the fun at the Thursday Favorite things blog hop. 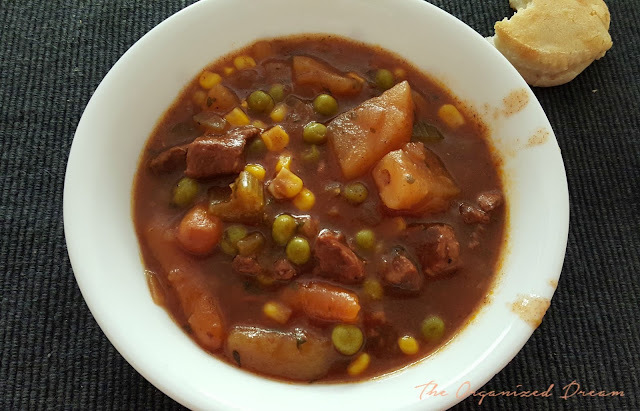 Oh this stew does look yummeee! I've never tried stew in the crock pot. I'll have to try for sure. Thanks for sharing this. And, thanks for linking at The Fabulous Fall Party. This party runs all the way to Halloween week. Come over any time and link! Mmmmm I love making beef stew in the winter time but I've never tried it in the crockpot - thanks for linking up this post at Happiness is Homemade! Pinned! Can't get any easier than the crock pot, i swear! This looks so delicious! 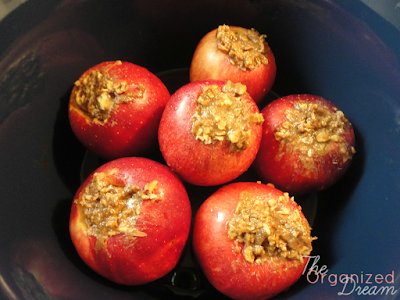 I'm always looking for new slow cooker recipes and if pinned this so I can try it very soon! Thanks so much for sharing at Share The Wealth Sunday! This looks great, Kate Lynn. It's going on my to make list. Pinned and Tweeted. Thank you for sharing at Snickerdoodle Sunday! 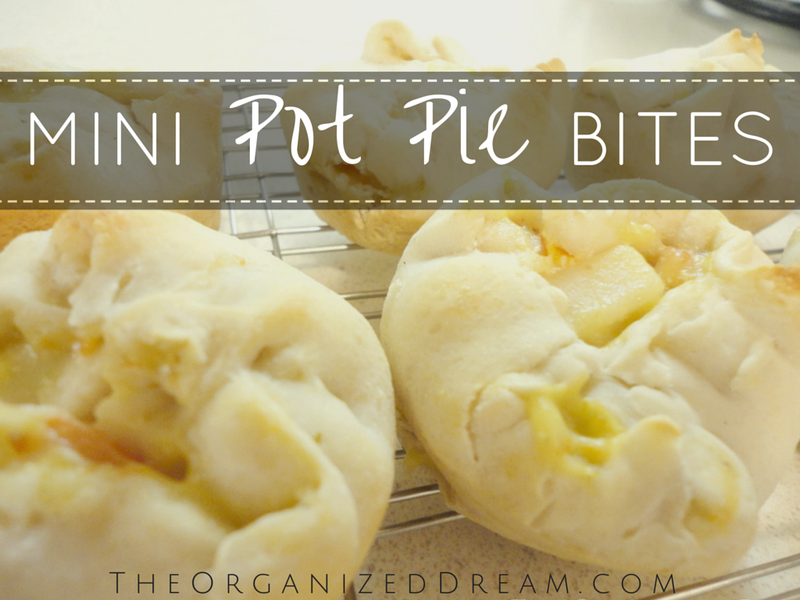 This looks so yummy and it makes me ready for fall!